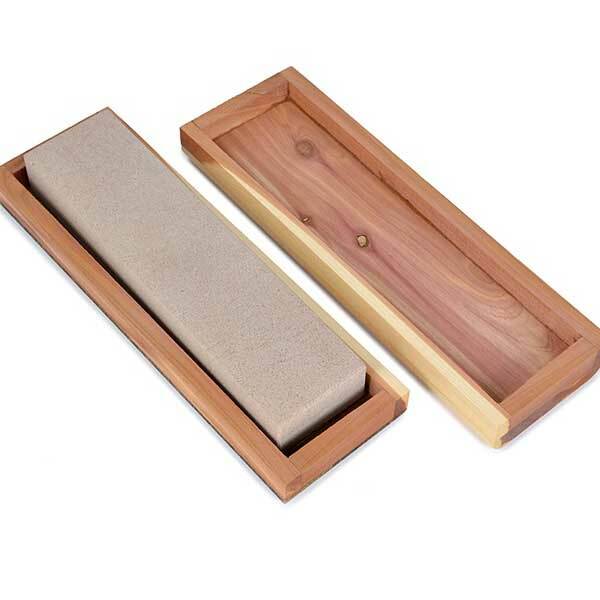 Soft Arkansas Sharpening Stone for putting a beautifully sharp edge on wood-carving knives, gouges and chisels. Includes a custom cedar box. 8" x 2" x 1".